Photographer Kathleen Jo Ryan first witnessed the awe-inspiring spectacle of the Grand Canyon in 1987. 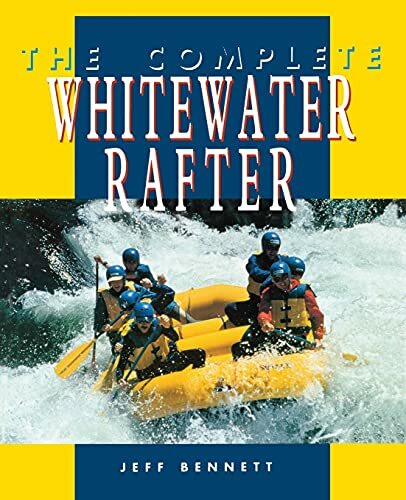 A year later she rafted the Colorado River into the canyon, emerging from this transforming experience with the idea for a book: "Going down the river into the heart of the canyon is adventuring into a place of spirit. I hold a warm, overwhelming feeling of gratitude, respect, and humility for having been allowed to float and play through this majestic canyon." In Writing Down the River Ryan shares her gratitude by inviting women writers to venture down the Colorado and contribute their "personal journeys." Gretel Ehrlich provides context--historical, geographic, and biographical--in the foreword, and 15 other writers join the celebration with their individual voices. Day Hikes from the River: A Guide to 75 Hikes from Camps on the Colorado River in Grand Canyon National Park .